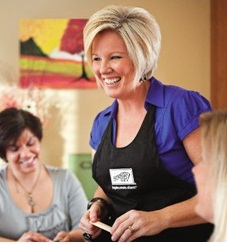 Maria's Stamping Station: Stampin' Up 2013 Sale-a-Bration Sale starts today! 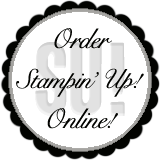 Stampin' Up 2013 Sale-a-Bration Sale starts today! 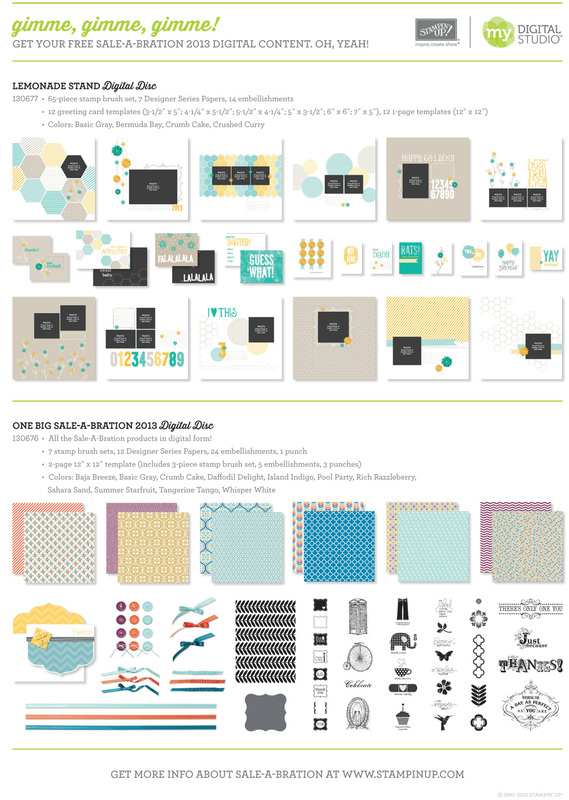 Click HERE to download Sale-a-Bration Brochure - be sure to scroll to page 2 to see the FREEBIES you can get! The catalog has a different shape this year. 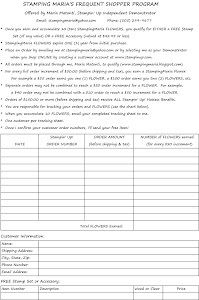 Click HERE to download a list of supplies used for items in the Brochure. You can choose any one product from the Sale-A-Bration brochure for every $50 (before shipping and tax) you spend. This year's offering includes exclusive stamp sets and accessories, as well as a selection of catalog stamp sets, digital content CDs, ribbon, buttons, and even an embossing folder! There really is something for everyone! And below is a detailed flyer showing all the great My Digital Studio FREE offerings available in the SAB Catalog. Click on image to view it enlarged.